Posted on October 28, 2016 by admin wrote in Products. 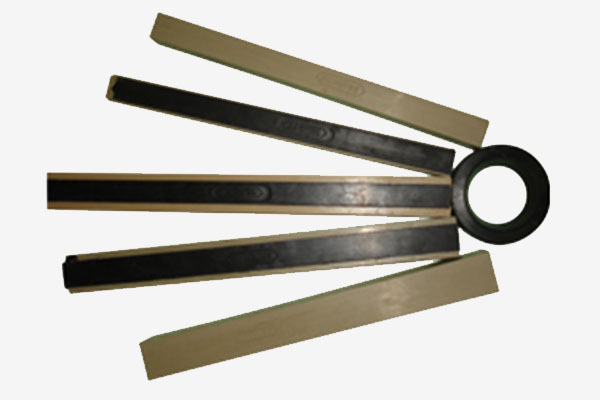 Rice Polisher Rubber Brakes are rubber profiles manufactured with a blend of carefully selected polymers and ingredients to deliver the optimum performance at the best price over the years . Primarily they are used for polishing grains like rice to have a long lasting lustrous appearance. The widest range of sizes are available with us covering all possible machine types operating in the market. Different grades are available to suit the processing types and paddy types in different areas. The product is designed to deliver highest output with lowest broken rate of grains and optimise the cost to output ratio. All sizes available with & without male groove.